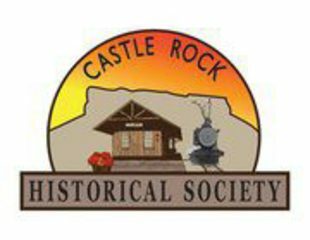 Support our amazing local businesses in Castle Rock!! Not only on Shop Small Saturday, but all through the year! entitled "Perspective". It is avaialbe in 11" X 14"
Visit Our History Forum! Visit Our Arts Forum! Peace of mind when moments matter.